That looks pretty good! 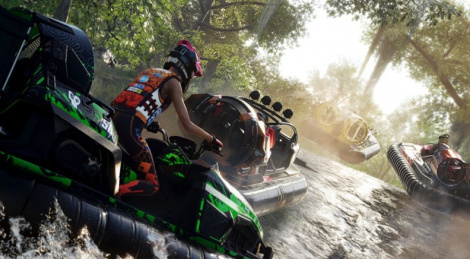 Being a Ubisoft title though means that this game wont fully be a good title for another 12-18 months away. "Get it out and we'l finish it in 2 years time"
Just like almost all recent online games, unfortunately. I'm actually more worried about the dumb design decisions the developers made about this game, including retaining a lot of the issues with the first game and also making others even worse, instead of better. Bug fixing and polish can solve a lot of issues, but the design issues at the core of the experience are much more hard to resolve, even when the developers really want to fix them wholeheartedly, which in this case I doubt they really do. Not saying I doubt they do because they're bad developers, they aren't. I'm saying it because I believe they like how the game is design wise. It's extremely hard to see the shortcomings of ideas and concepts you have worked so hard for many years. That's why a fresh perspective or a break from a project is always needed, so that you can see where those are and try to resolve them as best you can. 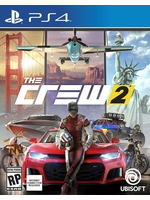 Hopefully there will be a The Crew 3 in the future and the developers will make strides to make a much better game, design wise.